The desire for a more appealing smile isn’t an unreasonable one, but depending on the extent of your smile’s cosmetic issues, realizing that goal might seem overwhelming. The idea of cosmetic dentistry is to improve the appearance of your teeth without drastically altering their structures, if possible. Yet, when one tooth is chipped, another is kind of crooked, and all of them are discolored, how do you fix your smile without multiple procedures? 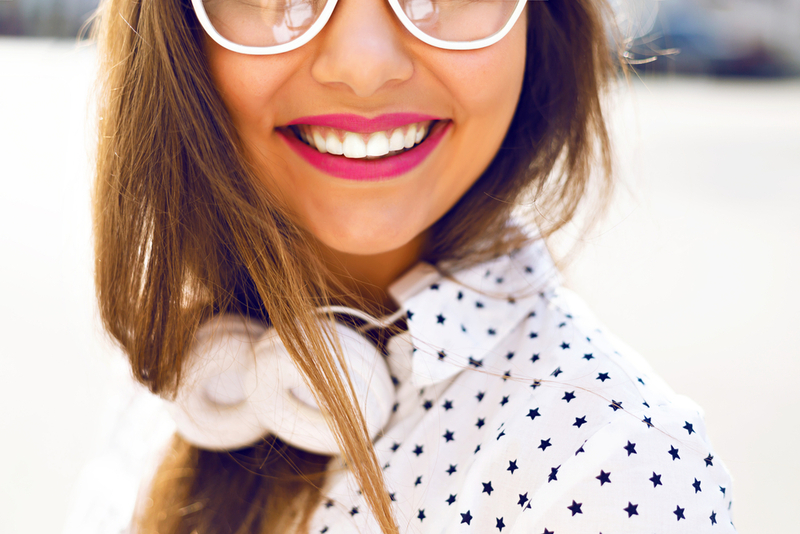 The concept of porcelain veneers is to correct multiple cosmetic issues by focusing on your smile’s most noticeable features—the front surfaces of your teeth. Teeth whitening can brighten a stained smile in as little as an hour, or over the course of a couple of weeks, without affecting your regular schedule. Cosmetic bonding can reshape a tooth’s jagged edges, or fill in a conspicuous gap between oddly-spaced teeth. Porcelain veneers, which are wafer-thin shells of porcelain, can cover one, several, or all of your teeth to create a bright, even, blemish-free smile. Since it only conceals the front of a tooth, a veneer might also be preferable over a dental crown to improve a single tooth’s visage. The most effective cosmetic dental treatments don’t look like dental treatments, but are rather indistinguishable from healthy, natural teeth. After all, the point of smiling is to show your joy, not your dental work. 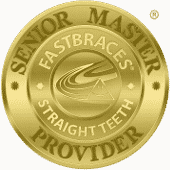 To ensure a seamless result, each veneer is hand-crafted by a highly-skilled ceramist according to the precise measurements of your teeth. The semi-translucent porcelain is carefully tinted the exact shade of your surrounding teeth, and layered to reflect light like natural tooth enamel.